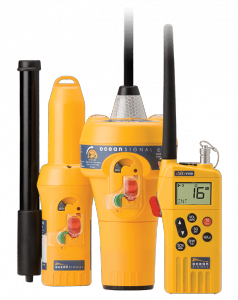 Ocean Signal has developed the SafeSea E100 & E100G EPIRBs to meet the needs of all commercial, fishing and deep sea recreational vessels. 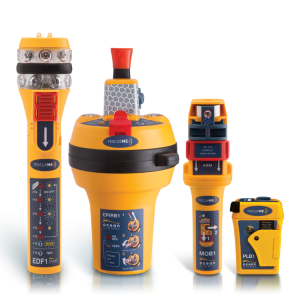 The E101V is a GPS EPIRB incorporating the VDR memory capsule (64gb). It is provided to OEM customers only for integration with the complete VDR system. 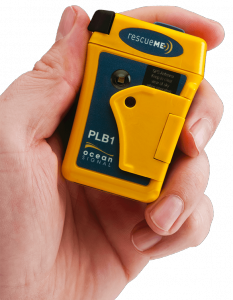 The AIS Alarm box monitors the NMEA data for AIS-MOB and AIS-SART alerts and sounds the alarm.